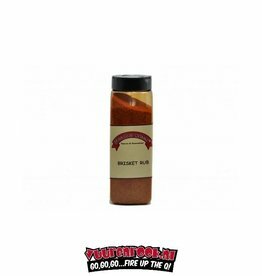 Spicy is the seasoning with just enough heat to make grilled wings the best in town. It’s delish on many different meats, but we use it a lot on wings off the chicken cooker. 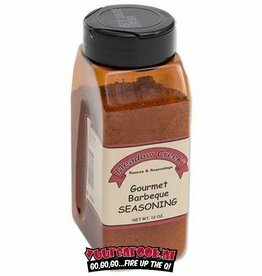 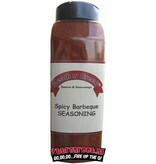 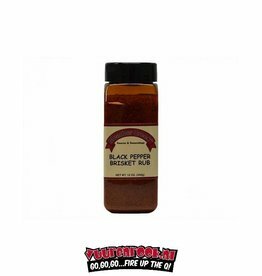 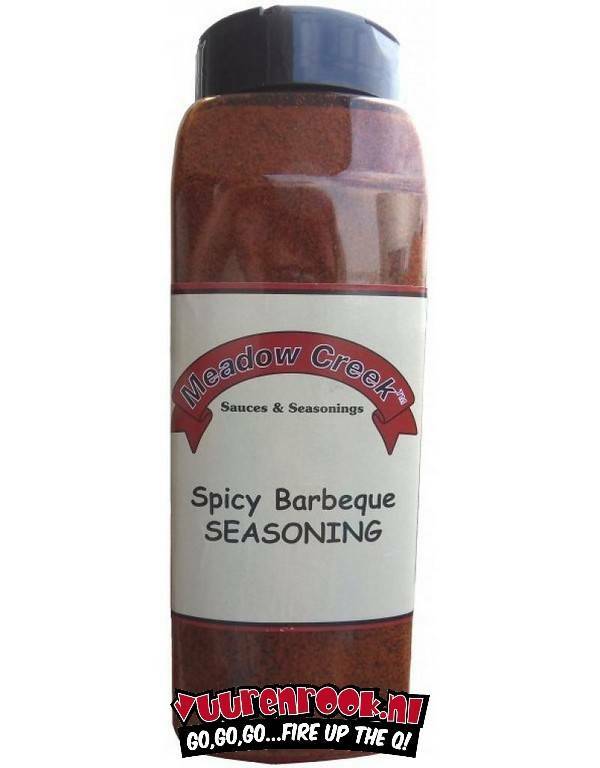 A seasoning you don’t want to be without if you own a Meadow Creek chicken cooker.